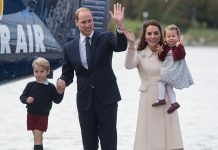 PRINCE William was labelled “controlling” by a royal writer who claims Kate Middleton’s husband is “not quite the warm and fuzzy” character that some people may believe. 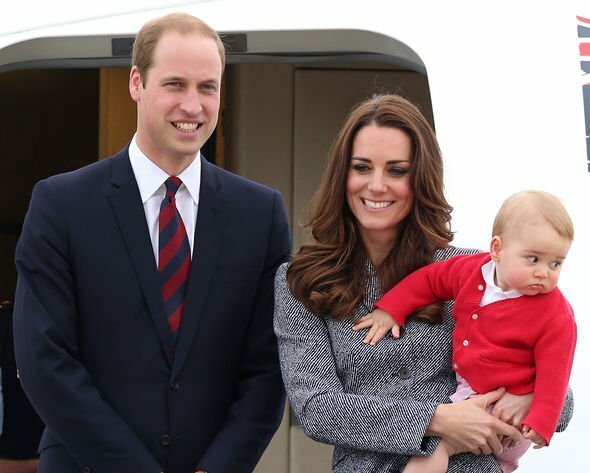 Although the Australian public have taken to the Duke and Duchess of Cambridge, some royal correspondents in the local Australian media were “not so comfortable”. 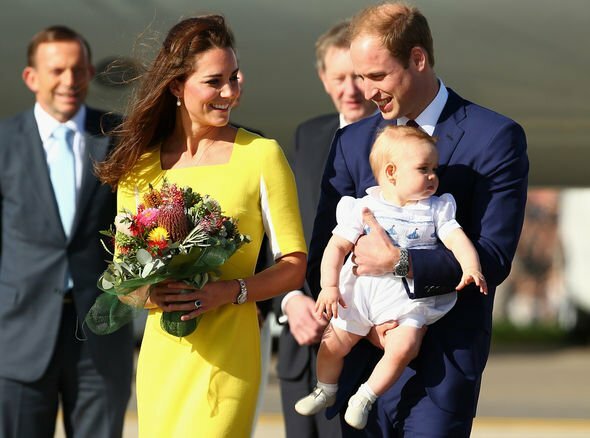 Sarrah Le Marquand, a columnist for The Daily Telegraph Australia, said in the documentary that “the affection that William enjoys in Australia is because the Australian public genuinely think that the affection is mutual”. According to the narrator Steve Hewlett, journalists “don’t feel that way and believe William doesn’t feel that way either”. 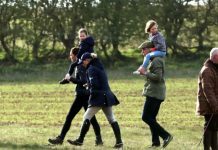 Ms Le Marquand claims that Prince William is “very standoffish” in character. However, she believes that a lot of journalists are very “charmed” by the Duke but do acknowledge that he is “not quite the warm and fuzzy character that maybe some of the people lining up in the streets think he is”. Mr Hewlett reveals there was one moment of the official trip that “slipped out of the Prince’s control”. 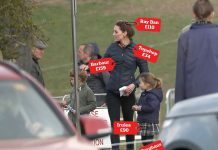 When William and Kate took a day off from their official duties, they, including Prince George were “snapped by photographers with long-lenses”. 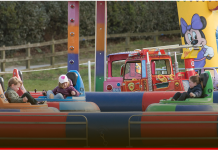 The pictures were published in some local Australian papers and shown on TV. It was a photo opportunity that had “not been planned and was not welcome”. 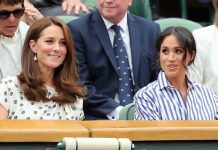 However, according to Mr Hewlett, the royal couple were very “relaxed” about the images and there was “no row, no issues and no concerns over their use”.